Garry Kasparov & Nurul Izzah! Very Well Done Jimmy Liew! 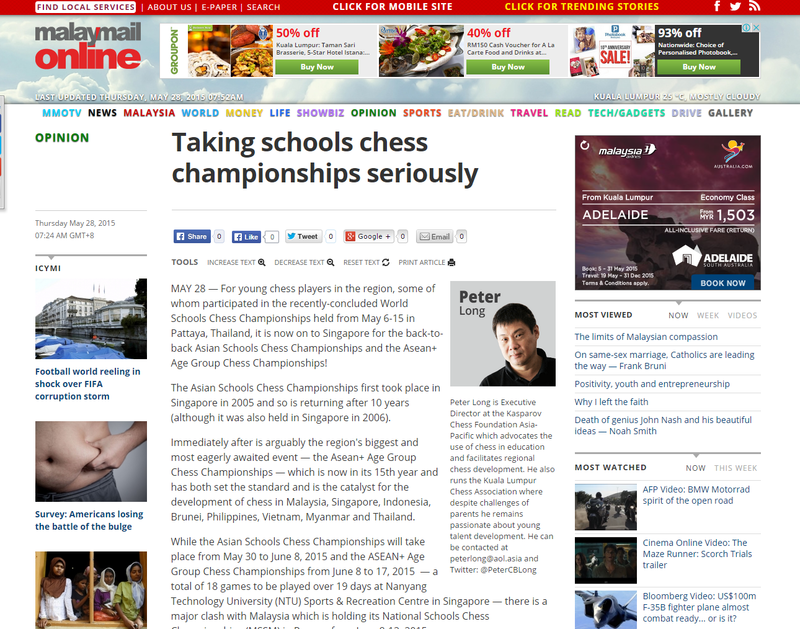 Malay Mail Online: A New Gold Standard in Chess?